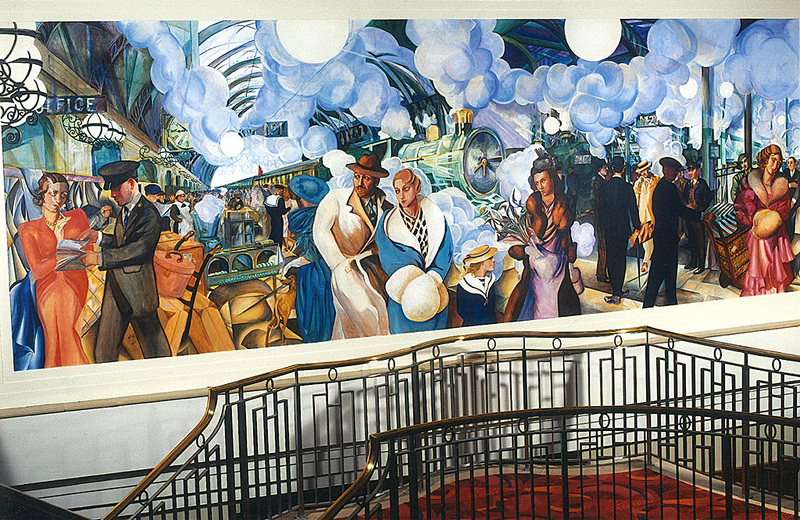 After the Art Nouveau period the 1930’s Art Deco period was one of the most prolific for mural painters worldwide. Decorative painters were in their element. With the development of transport links, travel on large liners to far away places and the new modernist 1930’s architecture saw a boost in Art Deco Murals. Decorative painters were much in demand for mural art and furniture painting. 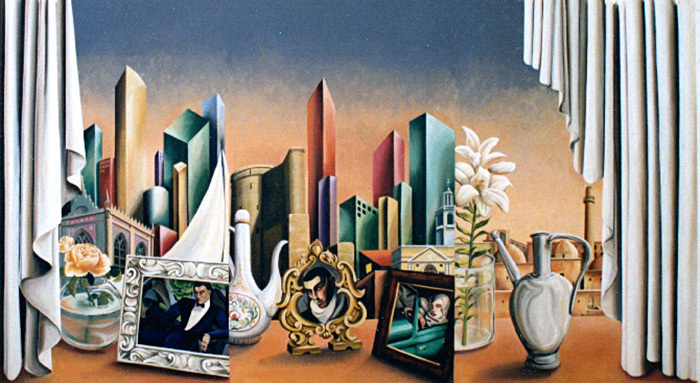 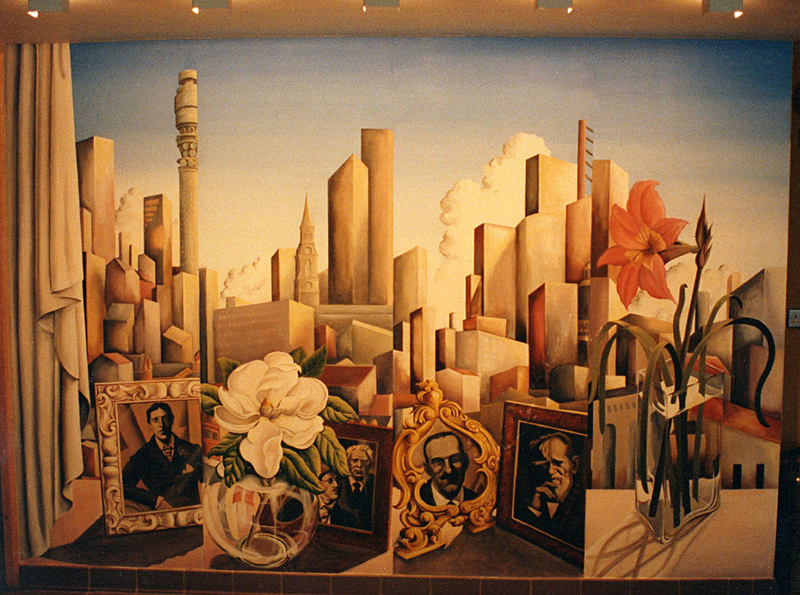 Many French artists turned their hand to mural painting and created extraordinary and exquisitely rendered interiors usually with one decoratively painted “feature” wall, exquisitely painted furniture and screens set in a fairly stark clean interior. 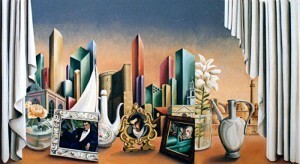 Erté and Jean Dunand being two exponents of great decorative painting of this era. Jean Dunand having perfected the seemingly lost technique of laquer painting. 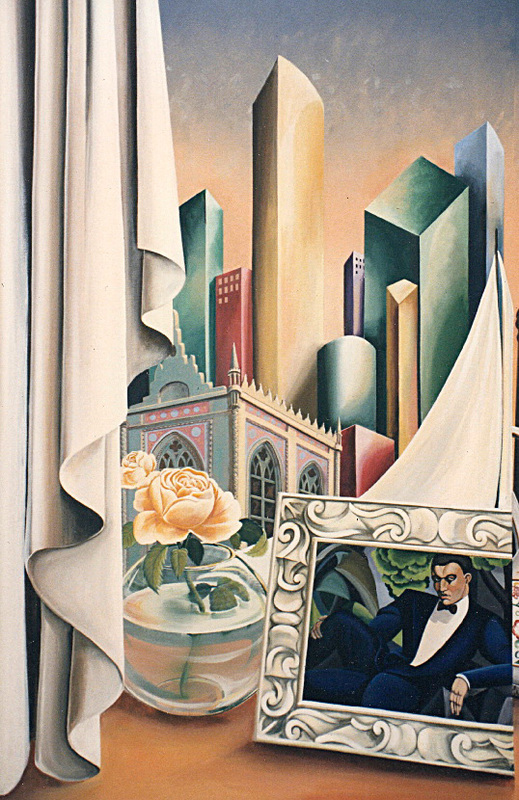 Kate has perfected a 1930’s Art Deco style in some of her murals. 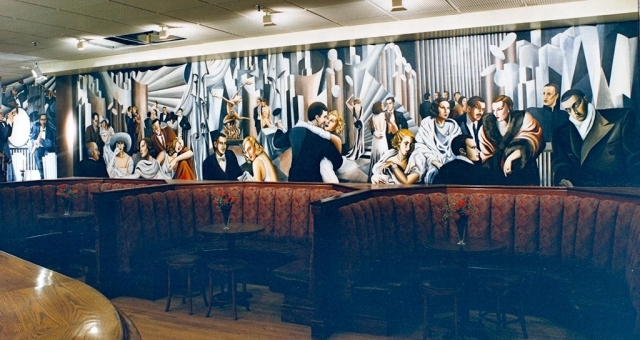 As a London mural painter, she has been commissioned to paint murals in various London clubs, hotels and restaurants depicting this era and in its style. Tamara de Lempika, a Polish born painter who was incredibly fashionable in the 1930’s and working in Paris, she was the ‘Society’ favourite has been the inspiration for Kate’s Art Deco murals . 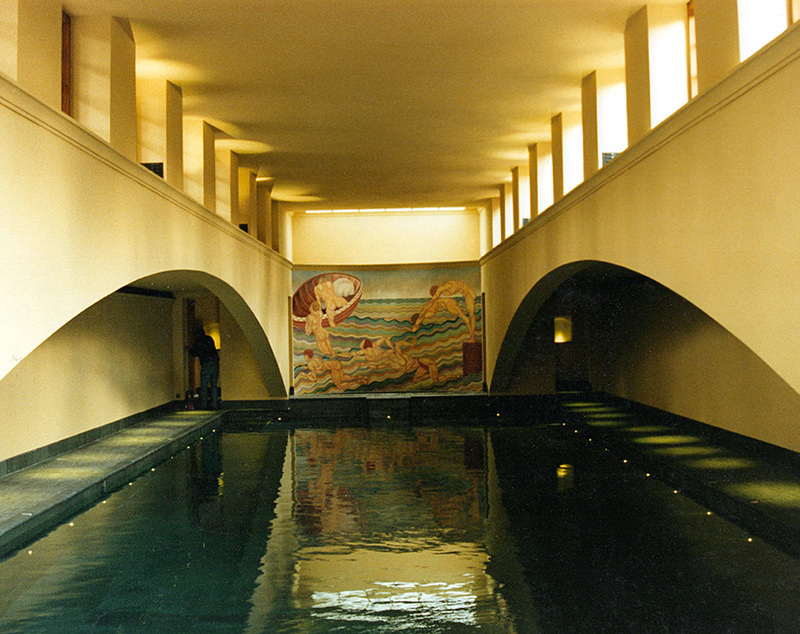 Her first mural was for Mike Gottleib – a great supporter and fan of mural painters – in his restaurant Smollensky’s on the Strand, he was looking for a mural artist to create the impression that his huge new restaurant and bar was full of people and activity to encourage and welcome his clientele. 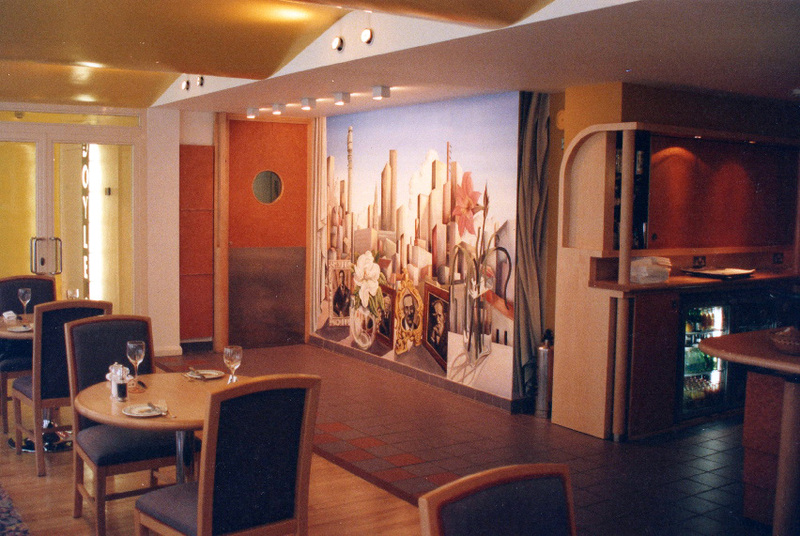 This mural can no longer be seen as the restaurant was been refurbished several years ago. 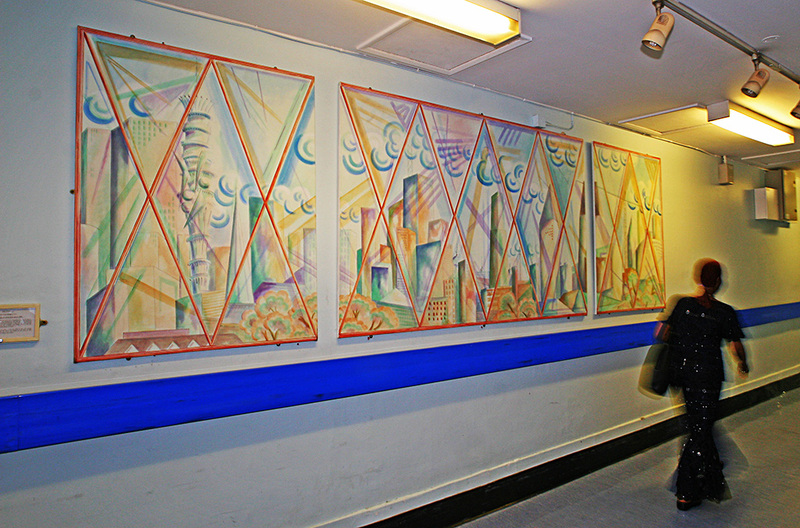 Another Art Deco 1930’s style mural requiring a London mural painter came later. This one was for the London Hilton Paddington and can still be seen on the main staircase. 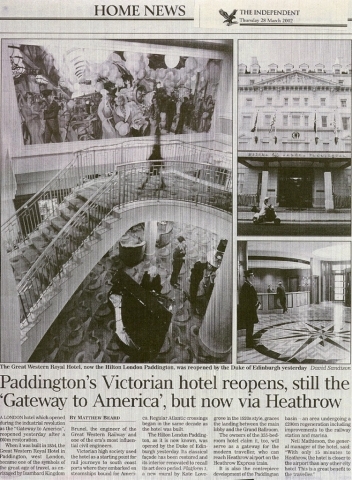 Called “Platform 1”, it depicts Paddington Station in “The Age of Steam”.